PHYSICS,250 Exciting Experiments. Have no fear of physics! 250 captivating experiments which will introduce you to this fascinating field! 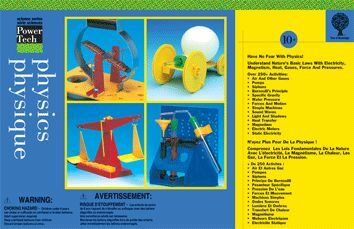 Experiment with electricity, magnetism, motor, gases, liquids, heat, sound, force, pressures and motion.